The School of the Cathedral, a Blue Ribbon School, provides students with a rigorous education from kindergarten through grade 8. Cathedral’s Class of 2018 was awarded $446,000 in scholarships – a record amount for 8th grade students in the region. In addition, our students score in the top quartile of standardized tests, which are administered each spring in grades 3-8. Our standards based curriculum is developed curriculum is developed based on guidelines from the Archdiocese of Baltimore, with additional resources provided to ensure our students’ success. Teachers are encouraged to continue their professional development with the assistance of scholarships from the Teacher Excellence Fund. 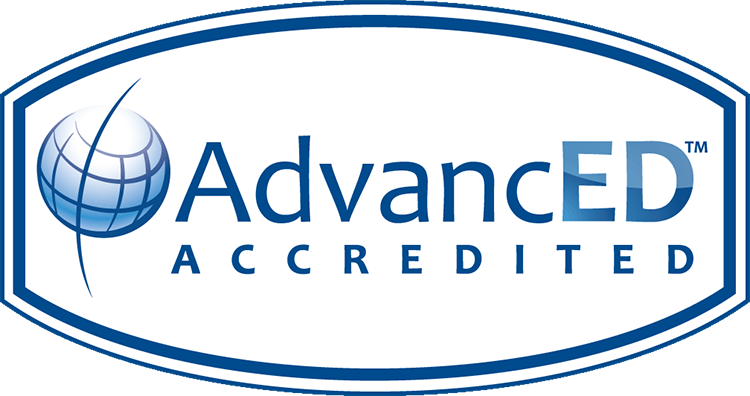 70% of our faculty have earned or are working toward an advanced degree. Curriculum: School of the Cathedral follows the Archdiocese of Baltimore Curriculum plan which is designed to prepare students to be Catholic, College, and Career Ready. To learn more about our the curriculum at School of the Cathedral click here. Lower School: Our Lower School (Grades K through 5) incorporates a variety of strategies and projects designed to teach the academic subjects. To learn more about our Lower School Program click here. Middle School: Our students in grades six through eight learn in a departmentalized setting taught by teachers who specialize in particular subject areas. This method of teaching help our students learn time management skills, self-advocacy, and other skills that will prepare them for High School and beyond. To learn more about our Middle School Program click here. Student Performance: School of the Cathedral uses the Iowa Assessments which help to determine how our students perform based on the nationwide standards in Reading, English Language Arts, Mathematics, Science, and Social Studies. To learn more about School of the Cathedral's student performance click here. Technology: Students at School of the Cathedral have access to technology such as a contemporary science lab, classrooms with flexible seating & smartboards, chromebooks in Middle School, and the iPad program. To learn more about the technology at School of the Cathedral click here. Signature Programs: School of the Cathedral has a wide arrange of signature programs available to our students such as the Advisory Program, Social Justice Curriculum, Leadership Program, and the Stars & Strips Team. To learn more about our Signature Programs click here. Academic Enrichment: There are a variety of programs available to our students at School of the Cathedral that offer Academic Enrichment opportunities including STREAM Night, The MakerSpace Lab, The Library Media Center, Fine Arts Day, Reading and Writing Festival, and multiple elective classes to choose from. To learn more about the Academic Enrichment opportunities at School of the Cathedral click here. 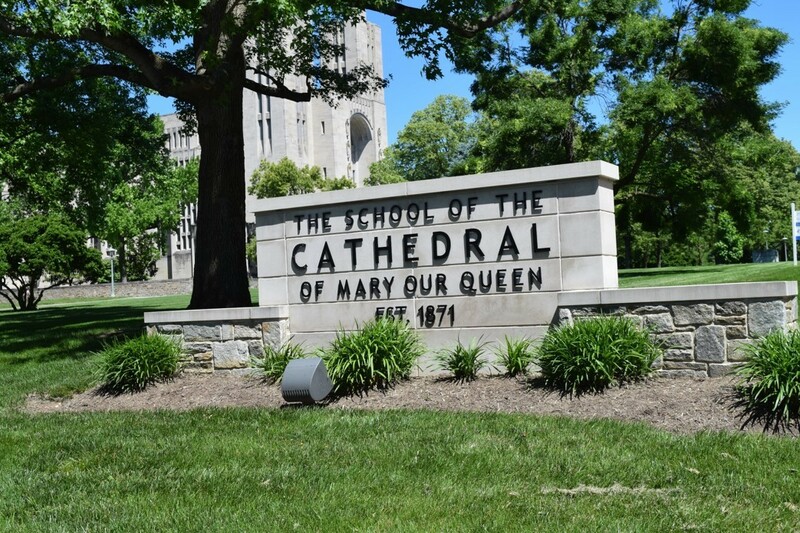 Student Services: School of the Cathedral offers a number of resources available to support our students' success through guidance, health, and wellness. To learn more about our student services click here. After School Program: The After School Program at School of the Cathedral provides our students with after-school care and various enrichment and academic activities led by experienced faculty and skilled care providers. To learn more about the After School Care Program click here.